Marie Stopes International helps women to have children by choice, not chance. They do this by providing contraception and safe abortion to women in urban and rural communities all over the world. 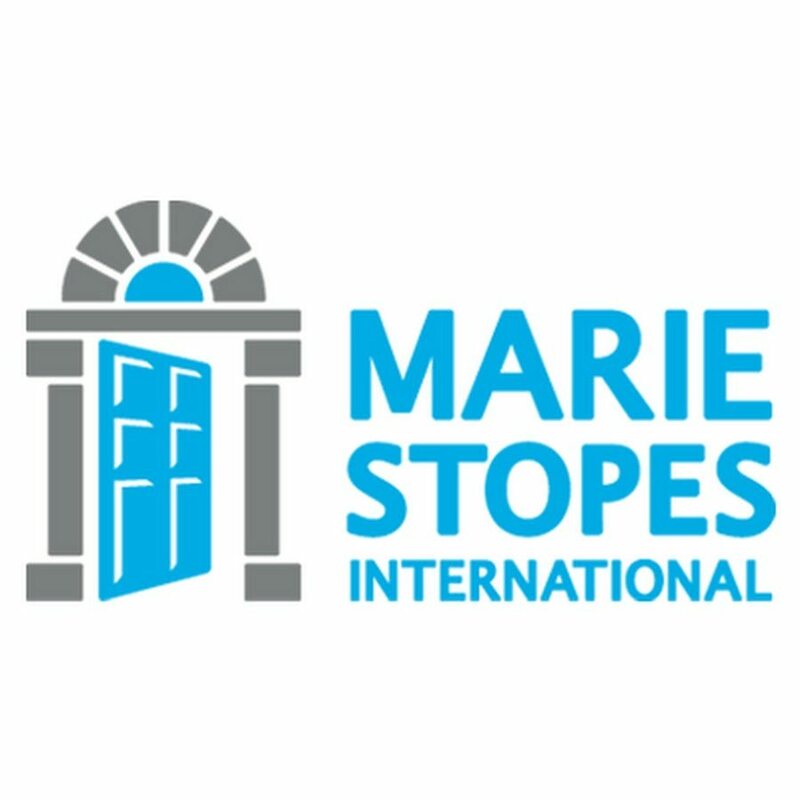 Marie Stopes International exist to provide contraception and safe abortion to women and girls living in urban and rural communities all over the world. By providing a woman with access to these services, you empower her to choose her family size and future.